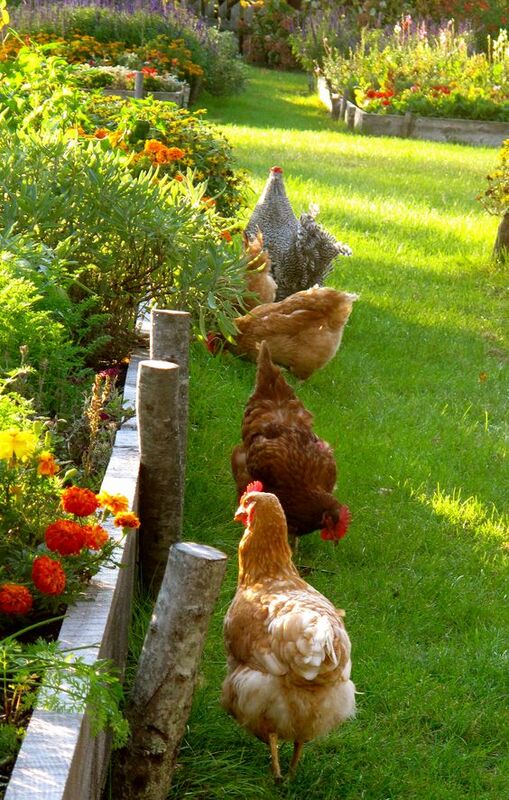 The District of Port Hardy adopted regulations in the Official Community Plan and subsequently in the 2013 Zoning to set the provisions of urban agriculture including small scale urban agriculture as an accessory use, urban hens and Mason Bee keeping in the residential zones. (3) One advertising sign is permitted provided it is in the form of a free standing sign located on the parcel on which the Small Scale Urban Agriculture use is located, or a fascia sign attached to the dwelling on that parcel, and the sign is not backlit nor illuminate light, and does not exceed 1.0 square metre (10.76 square feet) in total surface area. The keeping of mason bees is a permitted accessory use in all zones. The project is funded by the District of Port Hardy and the Healthy Communities Capacity Building Fund (HCCBF) in collaboration with North Island College, Mount Waddington Community Food Initiative and the Mount Waddington Family Literacy Society. The HCCBF is part of PlanH, a partnership between BC Healthy Communities Society and Healthy Families BC (the Province’s health promotion strategy) and is informed by health authorities and other stakeholders. As part of the PlanH project these workshops will facilitate local government learning, partnership development and planning for healthier communities, right where we live, learn, work and play. The first Workshop was held September 17, 2016 and talked about local food production, regulations on how to sell backyard produce. The second Workshop was held February 18, 2017 and focused on urban hens, perfectly called ‘Don’t be Chicken’. Guest Speaker Duncan Martin www.dailyeggs.com set up a coop and helped us through how to keep and care for chickens (resource links below). The third Workshop was held March 11, 2017 and focused on the keeping of Mason Bees.